Join me this summer for a fabulous relaxing photo tour of Provence and the Cote D'Azur, to capture the sheer beauty and intimate countryside of France in the summer. 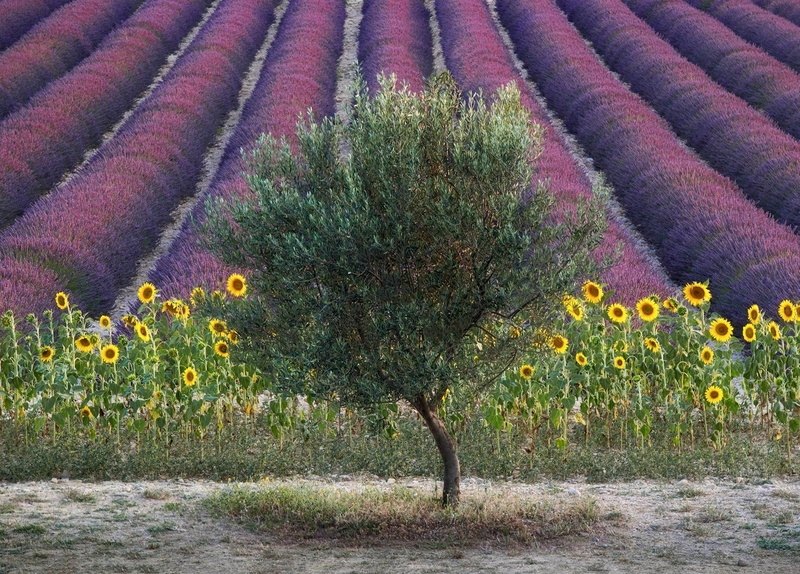 From colourful fields, filled with hoops of lavender, to a landscape awash with swathes of endless sunflowers, we will capture the essence of Provence, that the art world holds so close to its heart. Provence is most magnificent in the summer months. 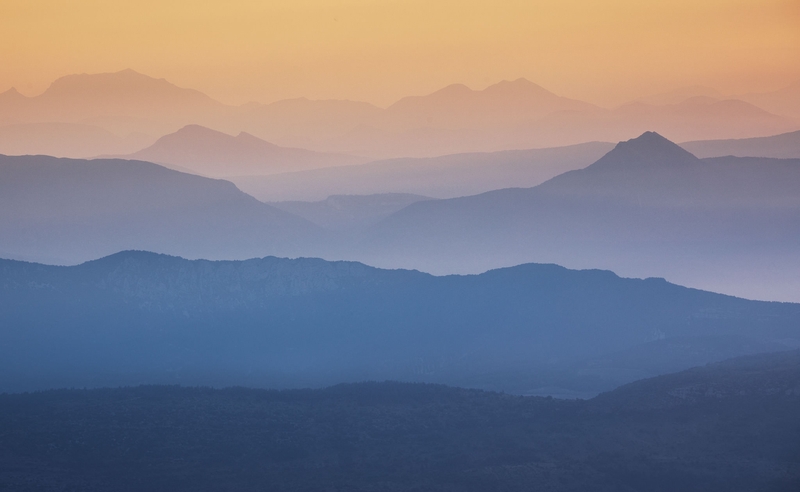 During July, the countryside is awash of blues and yellows, soft light and summer sounds. 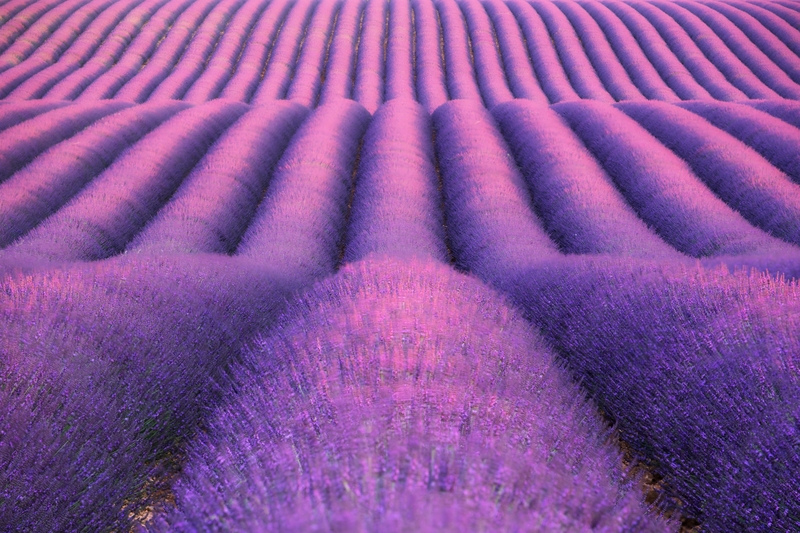 The Valensole Plateau, where we begin our trip, harbours gentle farmland, where lavender has grown for centuries. Among the fields are lone trees and farm buildings, terra cotta roofed with adjoining cyprus and all these make perfect subjects for memorable and enviable photography. 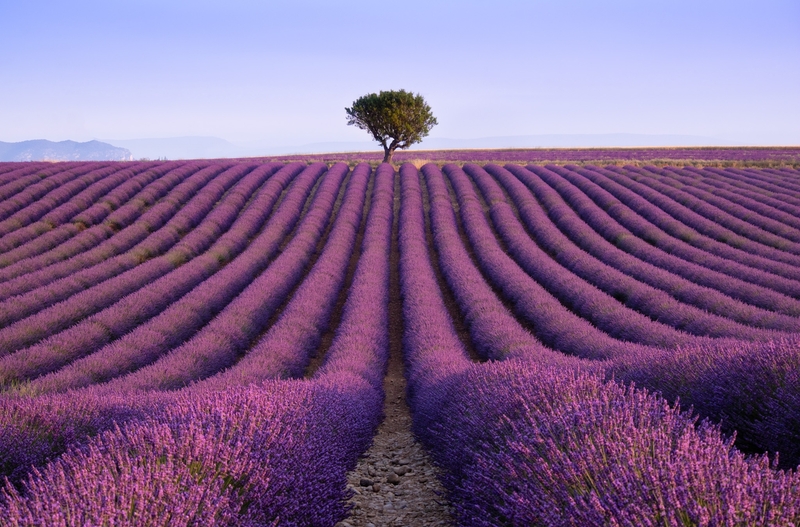 Highlights other than lavender and sunflowers across Valensole include the countryside around Moustiers St Marie, a day trip through the Gorge Du Verdon ending at Roujon, the Rhone River at Avignon, St Michel L'Observatoire, Gordes, Bonnieux, Banon and many more. The tour is based in two locations. The Sun 30th - Weds 3th July is based in the Valensole area, then we move to the West of Provence to Cavaillon for Weds to Saturday. 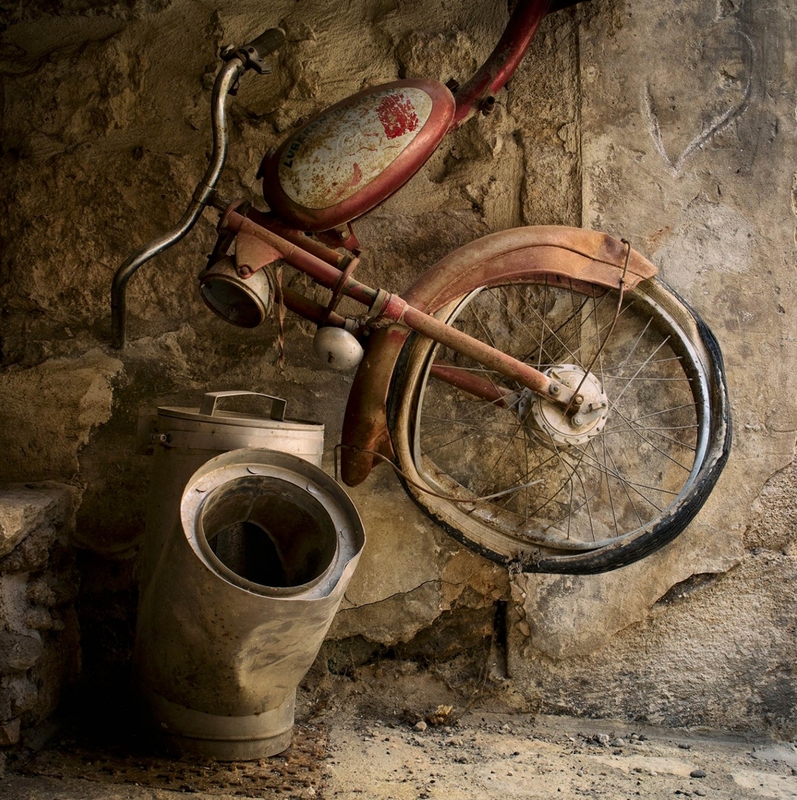 We will spend time discovering French towns and villages and I will teach you to photograph not only landscape, but to enjoy architecture, still life and the idyllic French lifestyle, as well as capturing morning and evening light on these classic rural scenes. Brush off those winter blues and book a trip that guarantees warmth, ensures great photography and the very best of French lifestyle. What flights do you recommend? We will all meet at the arrivals lounge in Marseille Airport at 16:30 on Sunday 30th June 2019. If you are not on the recommended flight, then ensure you arrive slightly before. 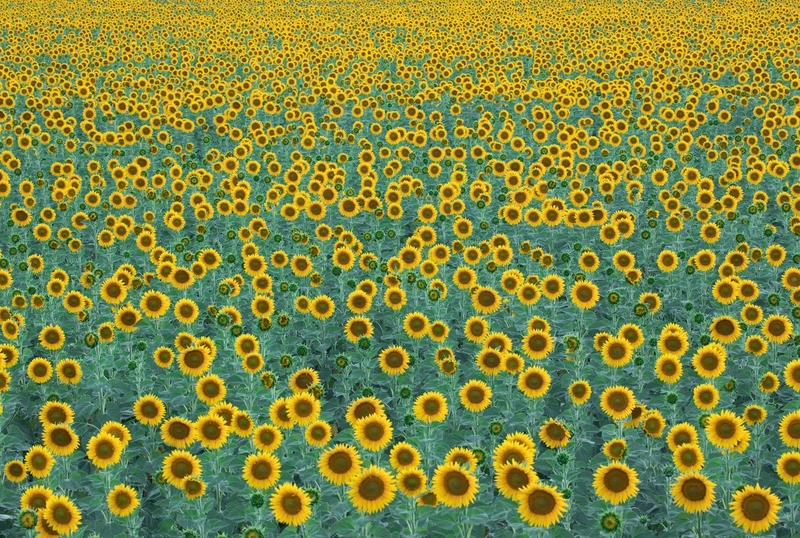 Is it hot in Provence? Yes. The south east of France can get hot indeed, but we will endeavour to work in the best of the morning and evening light. I will keep the group out of any intense heat by relaxing in the afternoons, either back at the air conditioned hotel or in a suitable cafe, if we happen to be on route. Sun cream is an essential. Dress in comfortable loose clothing, like T-shirts, loose shirts with a collar or base layers as these will work very well at keeping you cool. I would refrain from any dark coloured clothing, like navy blue, black, dark red, as these will only make you feel even hotter. You will need shorts and perhaps a light fleecy sweater, for dawn / twilight shoots. Don’t forget a floppy sun hat of some sorts. Sunglasses are an absolute essential, polarised ones will really help with creativity. Walking shoes are perfect for the countryside. You will not need heavy leather walking boots, these will just make you feel more uncomfortable. As we will visit towns and villages, a pair of trainers / sneakers will help keep you feet cool and the walking easy. Included All accommodation, all minibus transportation, all tuition are included. Excluded All meals, insurances and transportation to Provence are excluded.